As Alex Ovechkin goes, so do the Washington Capitals. This season the Caps are 13-2 in games where the Great 8’s plus-minus is +1 or better. In games where his plus-minus sits at zero and below, they are a dismal 8-15-2. Washington is 5-0 in games when Ovechkin scores two or more goals. The Capitals and Ovechkin have seen a resurgence in goals scored this year, averaging 2.9 per game, good for sixth in the league. Their power play is best in the league at 25%. The boys in red have won 5 straight and 11 of their last 15. They own sole possession of the Southeast Division with 44 points and currently sit in the third seed in the playoff picture. 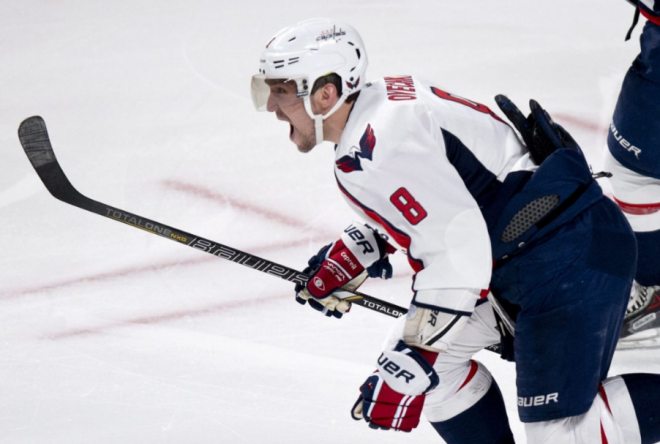 The Capitals have reached a pivotal point in their season. After fighting to get into the playoffs last year, they sit at the top of their division and in control of their own destiny. Of the remaining 8 games, Washington has two on the road surrounded on each end by three at home. Their first three are at home in the Phone Booth, playing Carolina, Tampa Bay, and Toronto. Of these, the first two are divisional battles against Carolina and Tampa Bay. While both are capable teams, Washington should, and frankly must, record wins. Divisional games can go either way, especially this late in a season, with teams either fighting to make the playoffs or fighting to keep each other out of the playoffs. The Capitals must ride Ovechkin’s hot stick and come out firing early in these games. They can’t afford to start slow here. The final six games will be a tough road for the Caps with every game against a potential playoff hockey team. The next three games on the slate all come against three very good teams from a tough Northeast Division that each have 44 points or more. 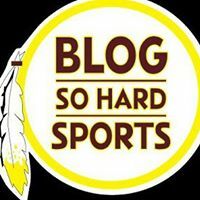 If Washington can come away with 3-4 points from these three games, they will put themselves in good position to make the playoffs entering the final three games of the season. The sixth and most important game of the final 8 comes at home against Winnipeg, the team that sits right behind them in the Southeast division with 42 points. Washington is 3-1 against the Jets this season outscoring them by 15 goals to 5, with two of those games being shutouts. Simply put, this game is a must-win for the Capitals. They can’t afford to lose a Divisional game this late in the season against a team that sits only two points back. The final two games the Capitals play host to Ottawa and Boston. At this point, the Caps hope to be in a position where they can split these two games and make the playoffs. Ottawa will likely be playing to make the playoffs. Boston will likely be playing for a higher seed at this point as they currently have the third most points in the conference, with 54, 10 more than the Caps. Two very good teams, fighting for a spot or a seed in the playoffs, round out a tough 8-game stretch for the Washington Capitals. This is what Washington fans have waited for all season.